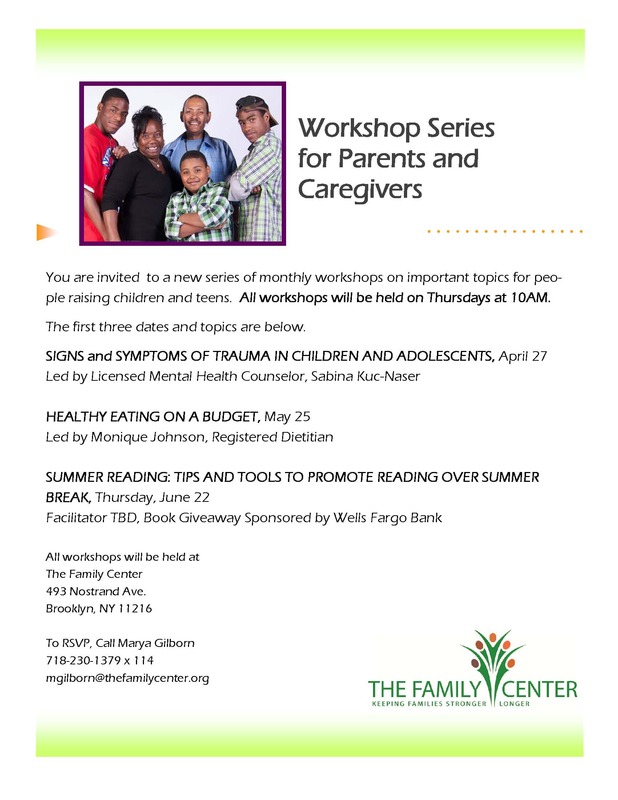 The Family Center recently launched an exciting workshop series for any and all interested parents and caregivers. The series began on Thursday, April 27th with a session about identifying and addressing the signs and symptoms of trauma in children teens. The next workshop sessions will focus on Health Eating on a Budget on May 25th, and Summer Reading: Tips and Tools to Promote Reading over Summer Break on June 22nd. At this latter workshop, all participants will receive free books to take home! 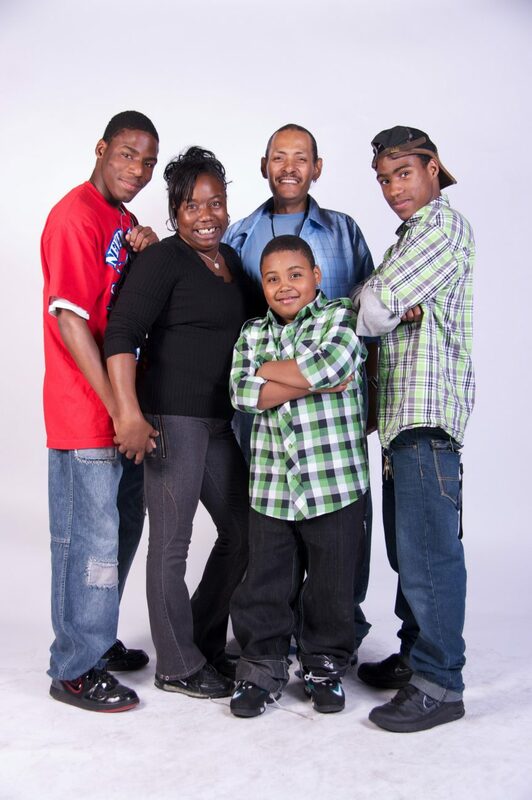 Call Marya Gilborn at (718) 230-1379 x114 to RSVP for Summer Reading on Thursday, June 22nd at 10am. And bring a friend who’s also a parent or caregiver –the more, the merrier!